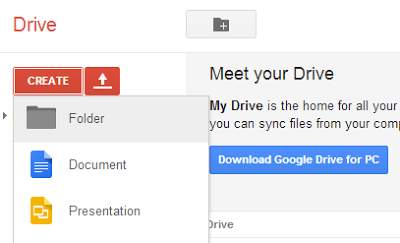 Google Drive provide you 100% secured place for hosting file. Step 5 Now Paste the all code in a Notepad and Save it as Style.css (Here Style is File name and .css is file extension). 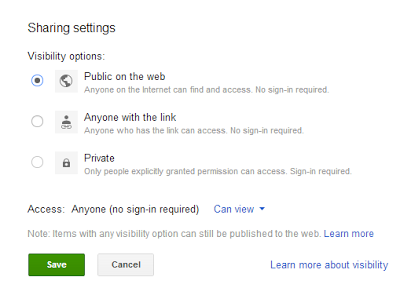 Step 6 Now Go to https://drive.google.com/‎ and sign in to enter into account and it will redirect to Google Drive Page. 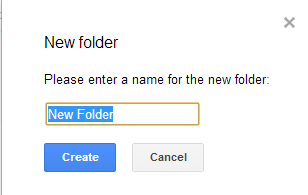 Step 7 Now click on Create-> Folder-> from top left corner and give the folder name. 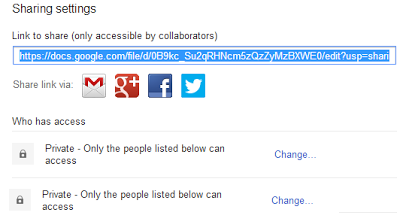 Copy the shared code and paste it in a Notepad. appear and Select Public On the Web and hit the save button. Congrats You've Done it right. Appreciating the time and energy you put into your blog and detailed information you present. It’s good to come across a blog every once in a while that isn’t the same out of date rehashed material. Wonderful read! 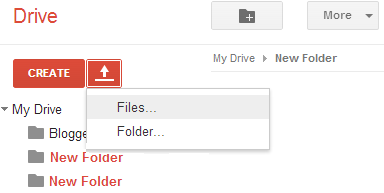 I’ve saved your site and I’m adding your RSS feeds to my Google account. hi, what about between head and head?